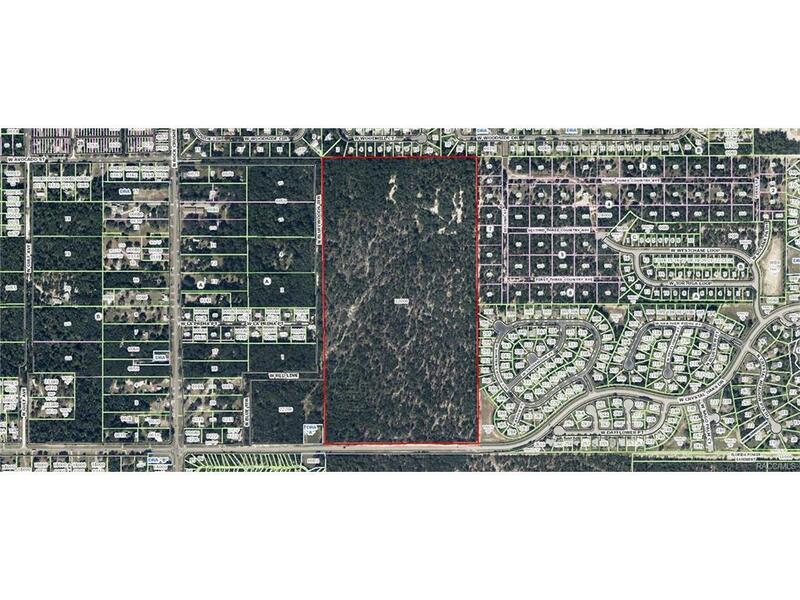 Location, Location,Location lots of possibilities for this property zoned MDR. Close to shopping, golf, and fishing on the gulf. Directions: Hwy 44 W To Left On Crystal Oaks Dr To Sign On The Right.